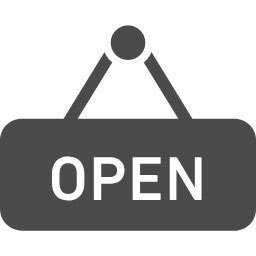 Today, let's practice English from English Plus' lessons. 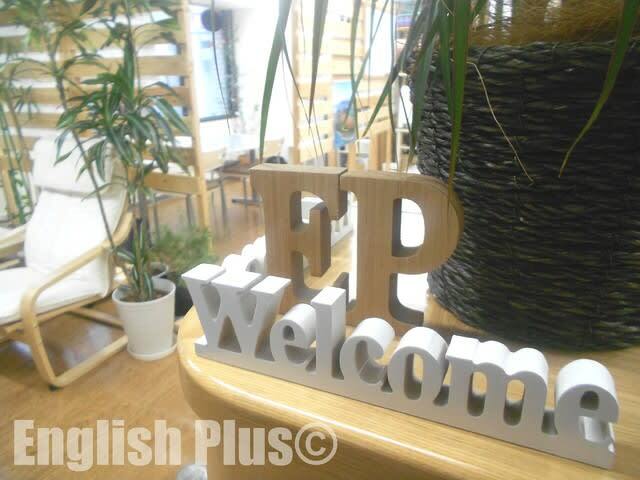 At English Plus, we encourage our students to try to speak English a lot especially during lessons. Through the lessons at English Plus, I realized there are some mistakes our students often make, so today let's review not to make the same mistake again. Now, let's find errors from our lessons during the third week of last November below. 1. Which is better at golf, you or your dad? 2. The man is seeing a map. 3. She's going to shopping tonight. Let's improve English skills little by little! Justin case, the answers are below. By the way, we provide some English lessons, and one of them is "Skill-Up Conversation." This is good for those who would like to improve basic English skills. 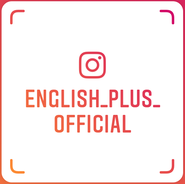 For more information about English Plus lessons, click English Plus Official Website. 今日の答え："1. Who is better at golf, you or your dad? / 2. The man is looking at a map. / 3. She's going shopping tonight."